This MHL to HDMI adapter plugs into the micro usb on your Android device and sends the signal through an HDMI cable to your television. 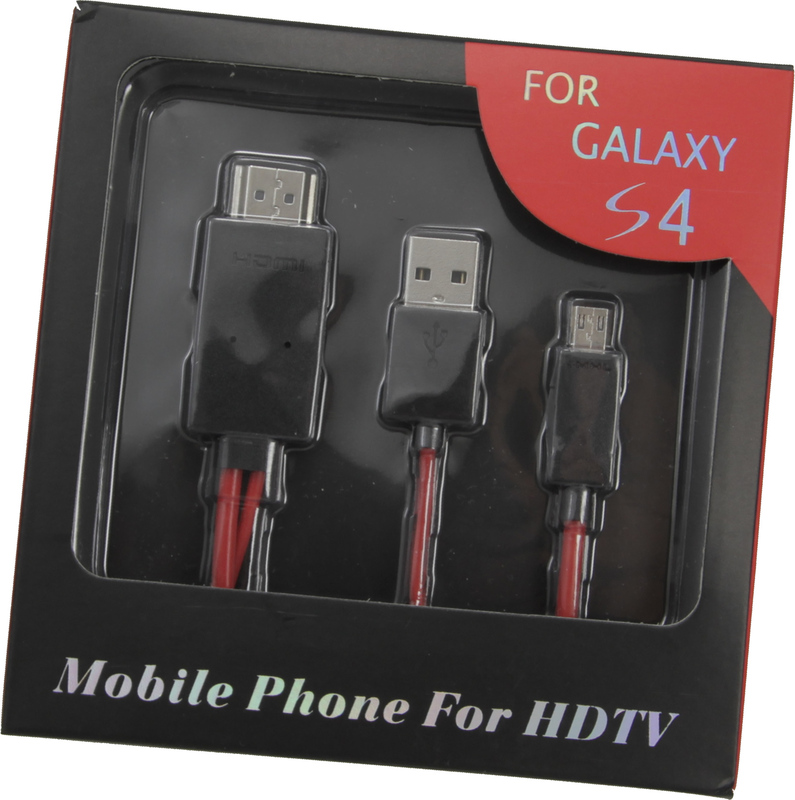 Using this cable you can watch your netflix movies and other streaming media on your big screen television. What is different about doing it this way is that it is possible to stream the media right from the cellular network without using wifi. Be careful though and make sure your data plan supports downloading the large amounts of data that it takes to stream movies. If so you might look into connecting your phone to your home wifi so you do not run up your data usage. Be sure to check out the video below of us trying this cable out for the first time. We love these first look videos like these because we are in discovery mode when we open a package for the first time, just like you will be when you open it when you see it. In just a few minutes we had this cable up and running and displyaing beautiful video on our led television screen.